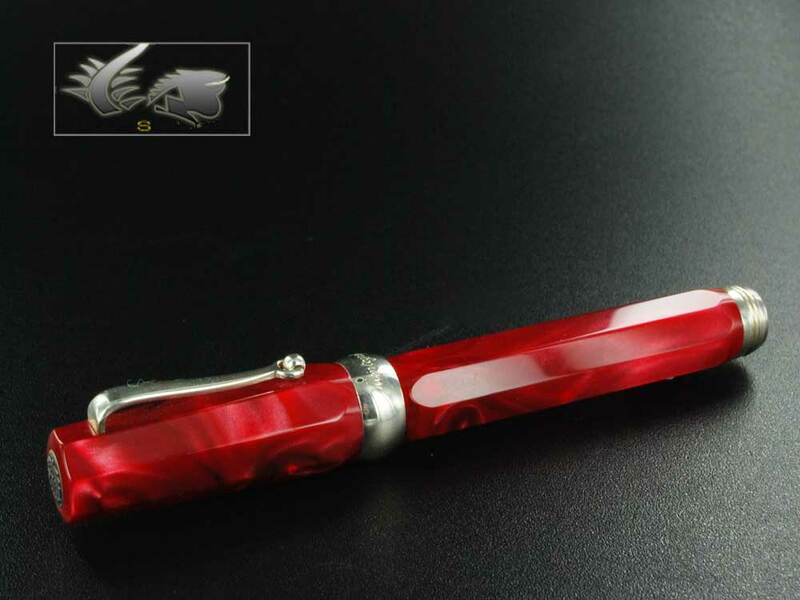 Iguana Sell Pens | Montegrappa Micra Pens – Small and Colorful!! It’s always nice to come across a small sized fountain pen! The tiny dimensions make them very interesting writing instruments, easy to carry and handy when you need to write something down. Montegrappa Micra pens are exactly that! 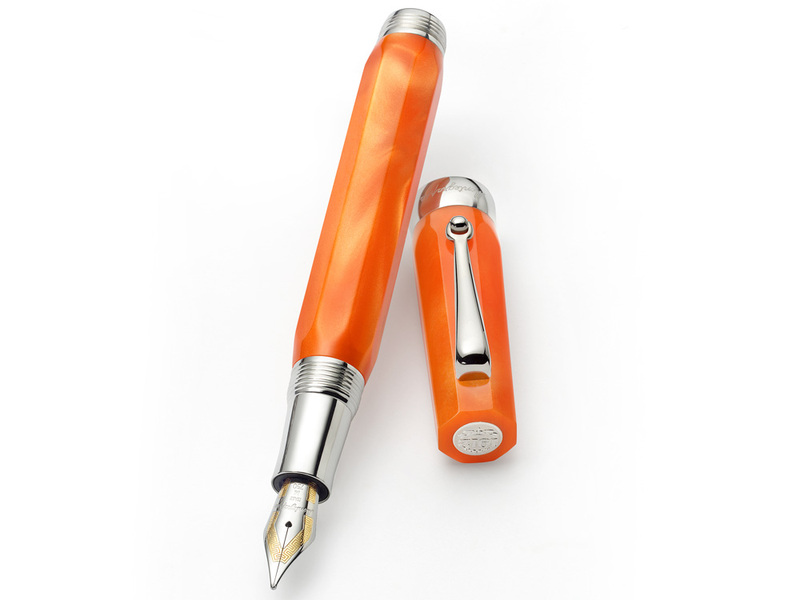 The Italian firm has created a beautiful line of small writing instruments (fountain pens, ballpoint pens and rollerball pens) to cover this extended desire for a comfortable and at the same time delightful pens. Small sized pens are usually associated to women, but Montegrappa hopes these pens can be enjoyed by everyone. That’s why Montegrappa Micra pens come in a large variety of colors! The body and cap are finished in high quality marbled opalescent resin with sterling silver trims. The design includes the traditional octagonal barrel, the clip with ball, and the central ring with “Montegrappa” engraved on it. The end of the barrel displays a silver screw to fit the cap on when writing! 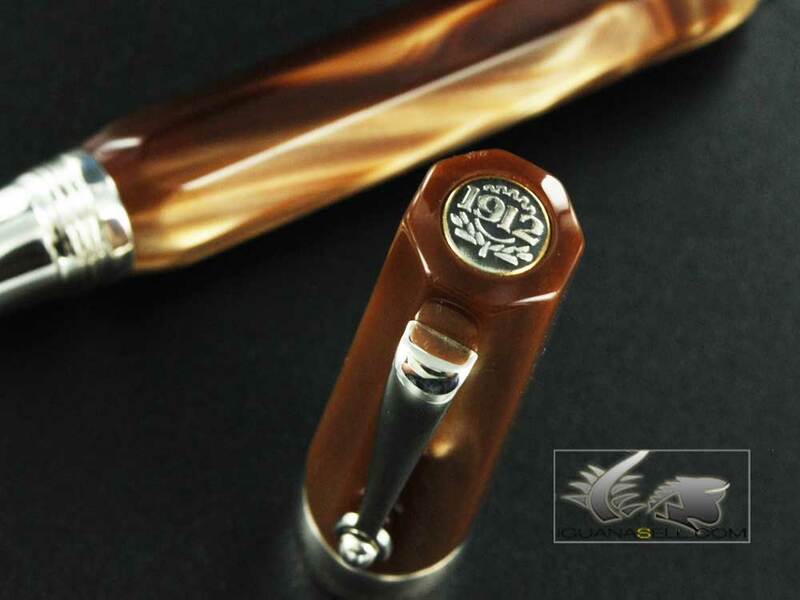 On the top of the cap you’ll find a small disc with the date 1912 (the beginning of Montegrappa Pens). 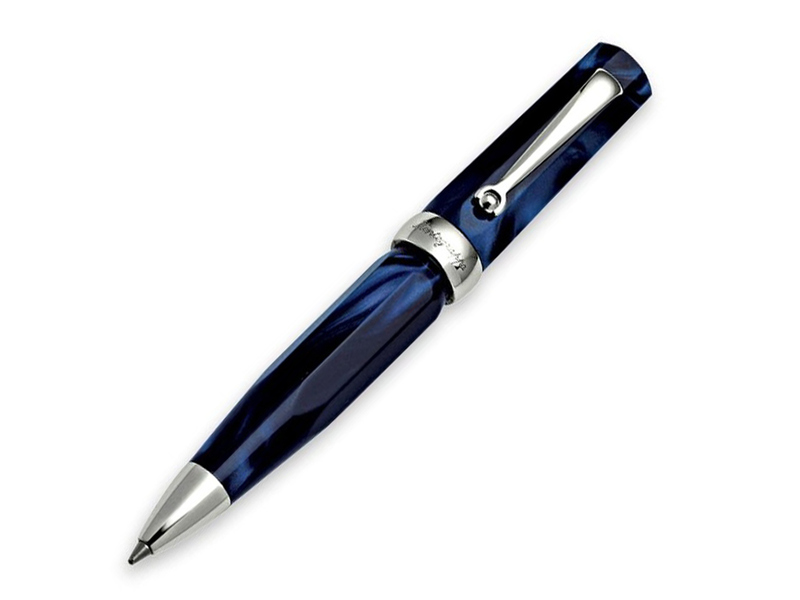 The two-colored nib is made of solid 18K gold. These pens catch your attention thanks to their strong colors and sharp design. Find yours at Iguana Sell now!! ST Dupont Apocalypse Limited Edition Lighter!ST Dupont Apocalypse Fountain Pen – Limited Edition! !